So much shame is tied to the "E" word: Enabling. 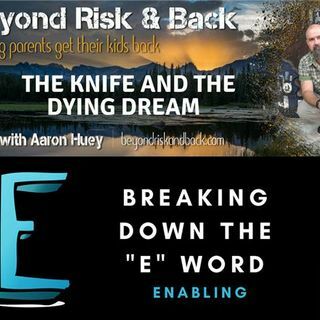 Your host, Aaron Huey of Firemountain Residential Treatment Center, gives us some straight talk for parents about natual consequences of bad choices. Tune in to find out how you can turn off enabling behavior so your teens can process their actions.